You have all talked me down from the clipping ledge many times before. So here I return, to ask further questions. I’m seeing a lot of people doing spring clips to get ahead of shedding. 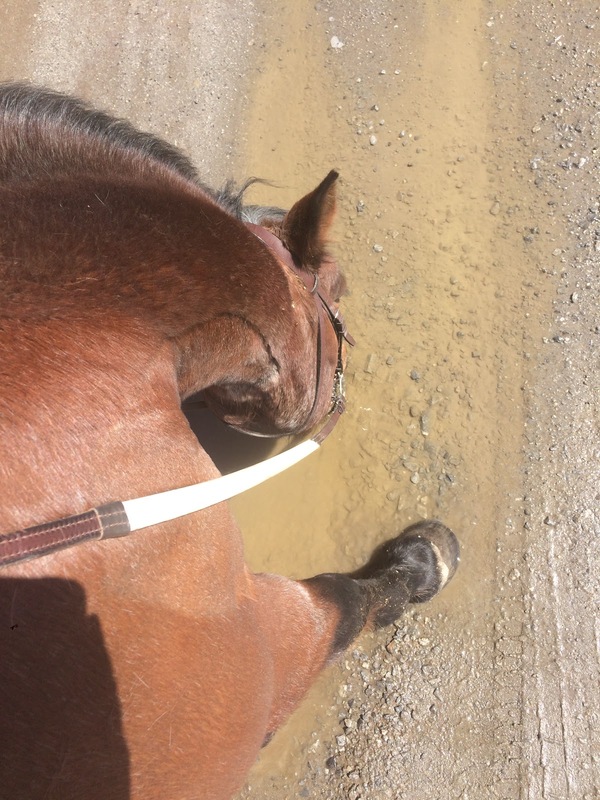 It’s warming up more quickly here in Vermont than I anticipated, and I’m holding back a bit on my rides because it’s warm enough to sweat with hard work but not yet warm enough to rinse horses off. So I find myself pondering a spring clip, to take out the winter fuzz and get us to the endpoint faster. Realistically, I can’t accomplish this for another couple of weeks, so it may all be beside the point. But what should I keep in mind when thinking about doing a spring clip? Is it even worth it? Should I just stick it out with my shedding tools? 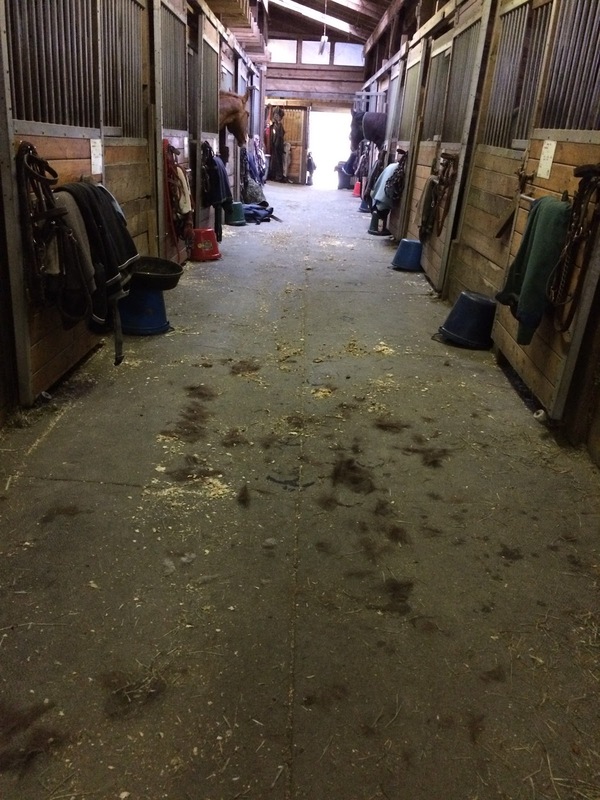 How do you decide whether to just let your horse shed out or clip him? If Tristan is really hot/uncomfortable, just do it! You won't ruin his summer coat, I promise. I full-body-clipped Dino at the end of April the year he was diagnosed with Cushing's because he just was. not. shedding. and he ended up growing in a summer coat just fine. The clip made him SO much more comfortable and eased my mind as well, since he was also not sweating at all/enough at that point. So. Go for it! Bobby runs really hot, and since he also runs really tense most of the time he sweats at the drop of a hat. I've clipped him as late as June before because he gets so uncomfortable once we start showing if he's not down to bare naked. I just did him again over the weekend. You definitely won't ruin Tristan's coat! Ditto. If you want to clip him, go for it. You won't ruin his summer coat. I shave all my mine in the spring to skip shedding and because they got hot and miserable. They all grow in nice summer coats.